Elected by the General Assembly on January 21, 2003, to a 12-year term beginning March 1, 2003, filling the vacancy created by the retirement of Harry Lee Carrico. Service terminated by retirement. 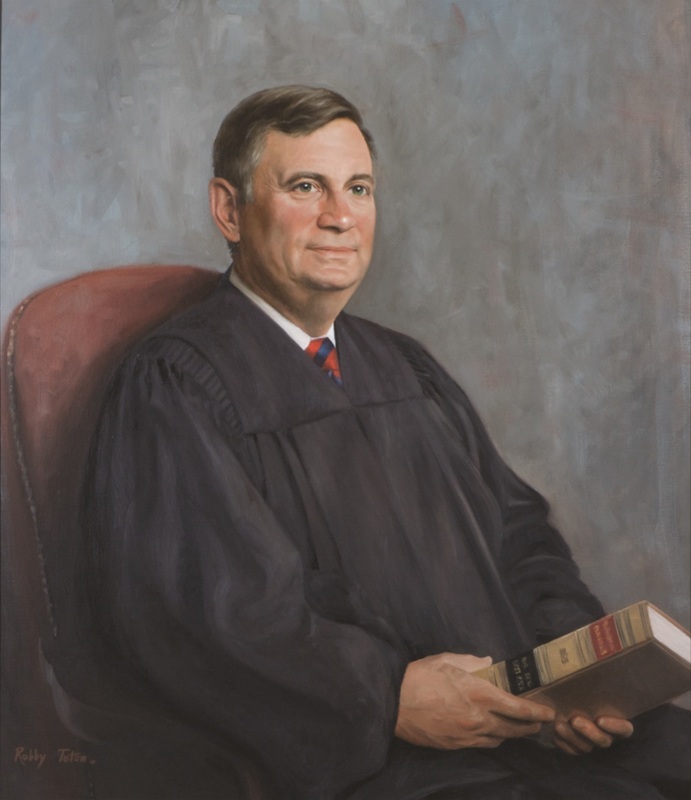 Elected, 256 Va., v; and Journal of the Senate of Virginia, 2003 Session, 312; retired, 276 Va, v; biographical information, transcript of portrait presentation ceremony on November 2, 2011, published in 282 Va, lxv-lxvii; portrait unveiled in January 2006, Virginia Bar Association Journal, 2006.